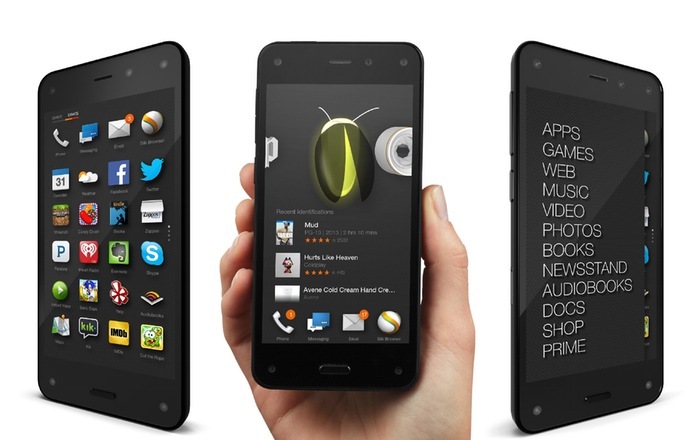 The Amazon Fire Phone was a flop for the company, the device was recently dropped to $199 unlocked, and Amazon wrote off $170 for the device, although it appears this hasn’t put the company’s CEO of future smartphones. Amazon CEO Jeff Bezos has confirmed that their will be new Amazon Fire Phones in the future, and he recently said at Business Insiders conference that “it’s going to take several iterations” before he’ll be able to judge the Fire phone. So it looks like the Amazon CEO has not been put off by the slow sales of the first Amazon Fire Phone, and he intends to continue with the device until he gets it right. It will be interesting to see what the company comes up with on the second generation Fire Phone, as yet there are no details on when the company will launch another smartphone.